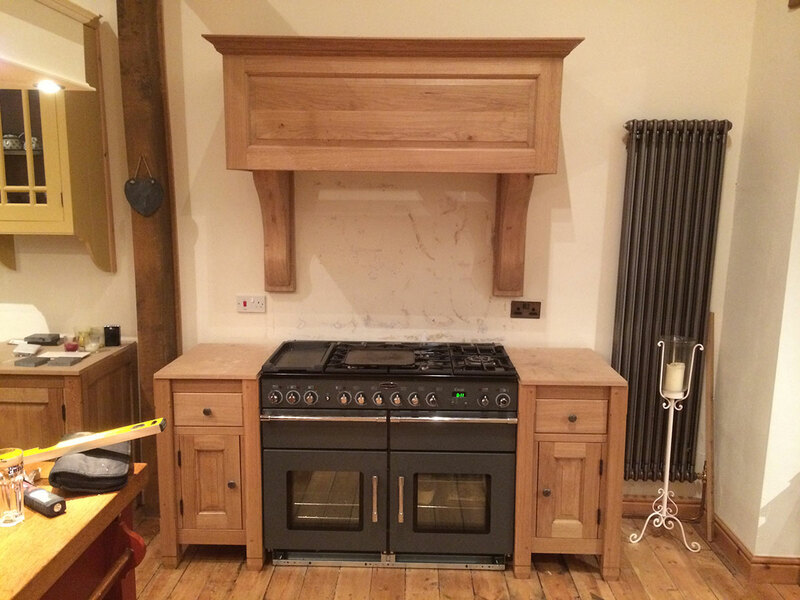 Leigh and John approached me on recommendation from a previous client. 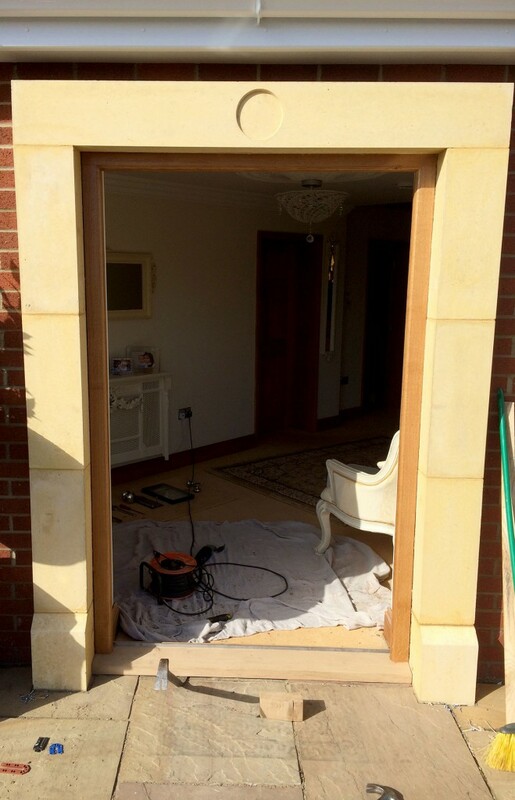 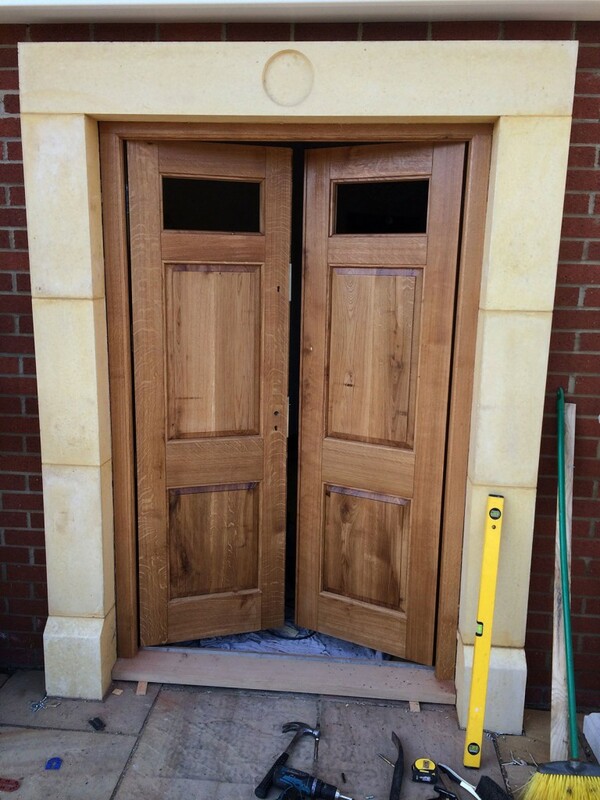 Their property right near Wymondham College wasn't overly old but they wanted a set of stand out doors for the entrance to their home. 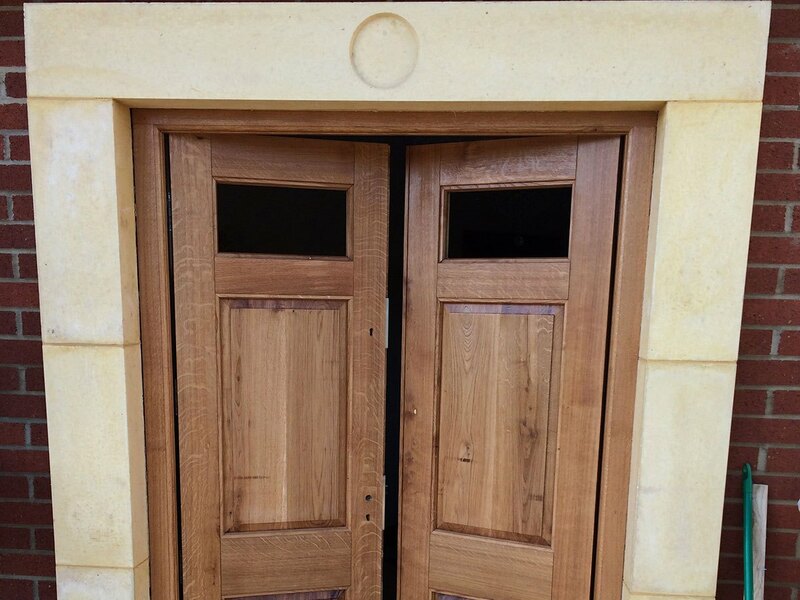 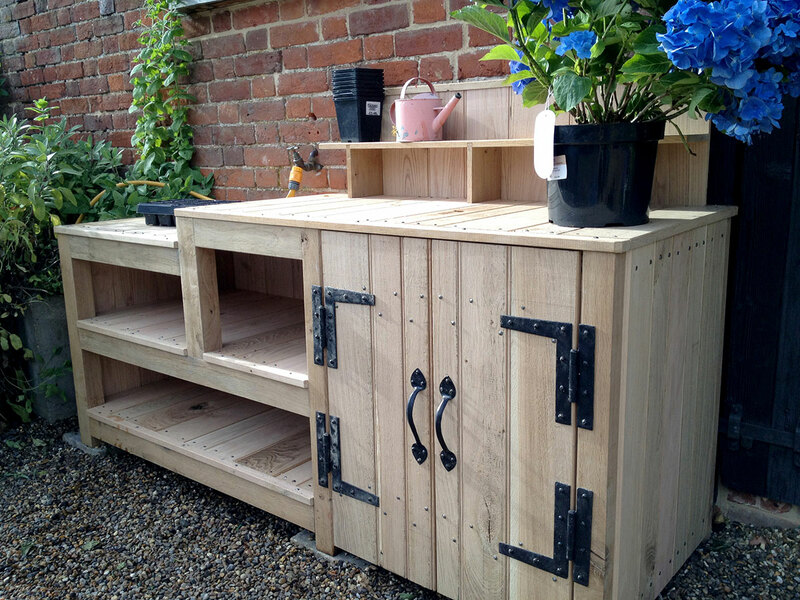 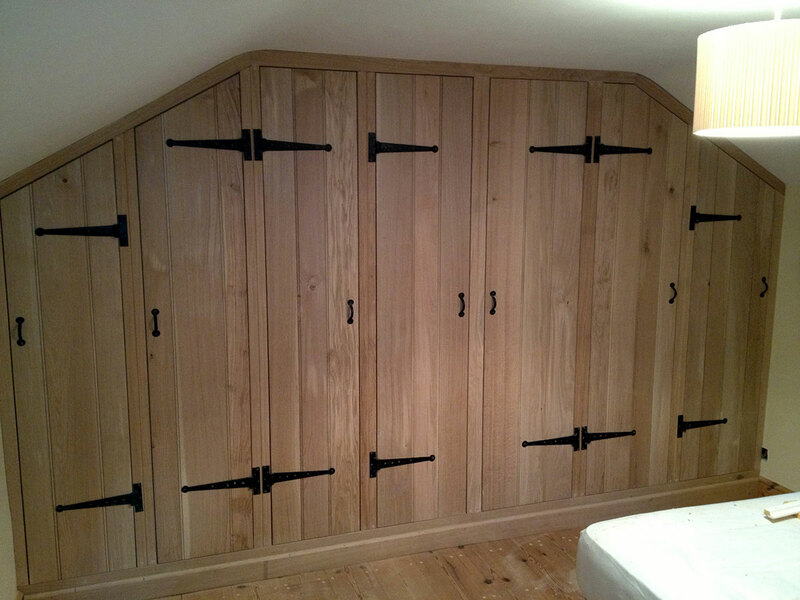 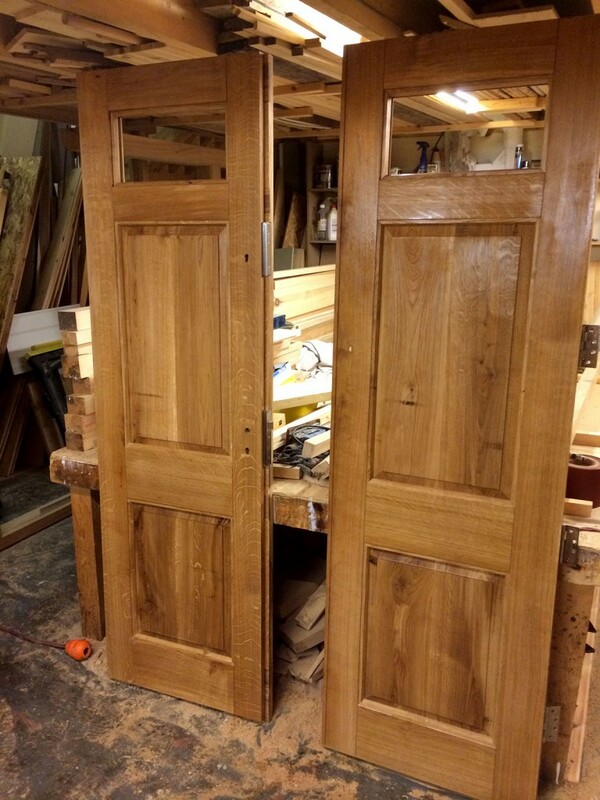 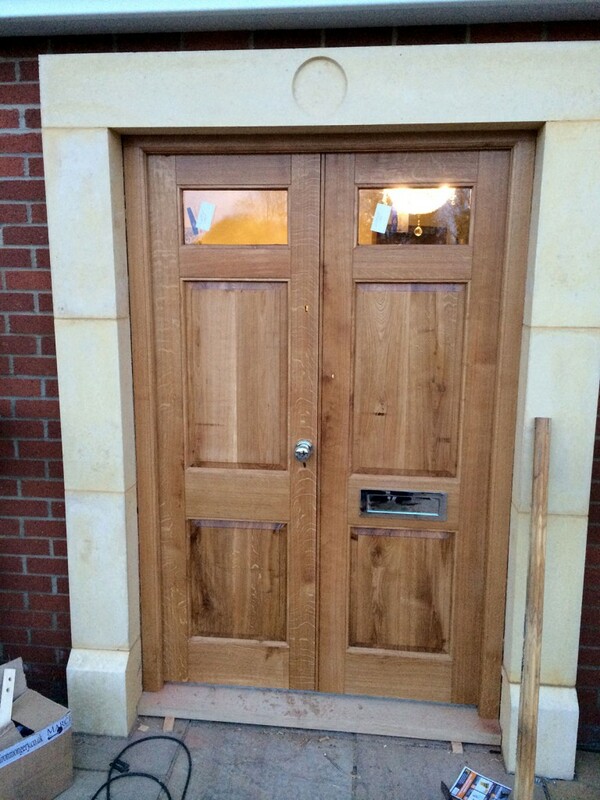 Solid Oak was of course the wood of choice with the middle join to make two slightly smaller doors.